Driving a car on a regular basis is a necessity for many people and an important responsibility. One part of this responsibility that should never be ignored is routine maintenance. One type of routine maintenance that you should do on a periodic basis is to have your tires balanced. 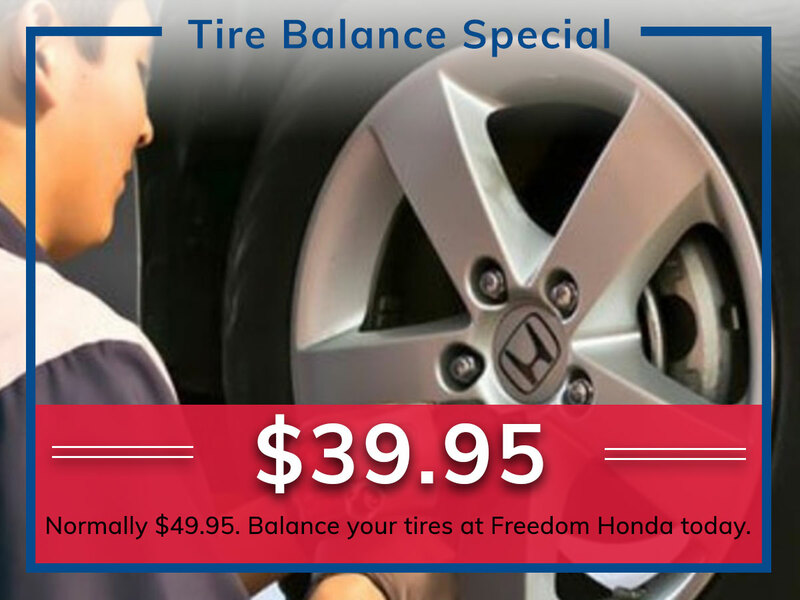 A tire balance service can help to ensure your tires are properly balanced, which can make your vehicle more efficient and safer to drive. Over a period of time, driving your car will lead to an imbalance of your tires. This occurs as the tread of the tire wears down, which alters the distribution of weight. This will then cause your car to feel like it is driving harder or is vibrating. When you have a tire balance service done, the technician will use a calibrated spin balance to test the balance. The technician can then rotate the tires or alter placement to improve the balance. Ideally, you should have your tire balance tested once every six months. Having a tire balance service done periodically is important. If you do not have your tires balanced, it can make your car feel shaky when you are driving it. Further, this will lead to the deterioration of certain tires that are carrying more than their fair share of weight. This will reduce fuel efficiency and will shorten the useful life of your tires. If you do not have a tire balance service done, your car will feel shaky when you drive it. Further, you will experience a reduction in fuel efficiency and may have to replace your tires sooner. 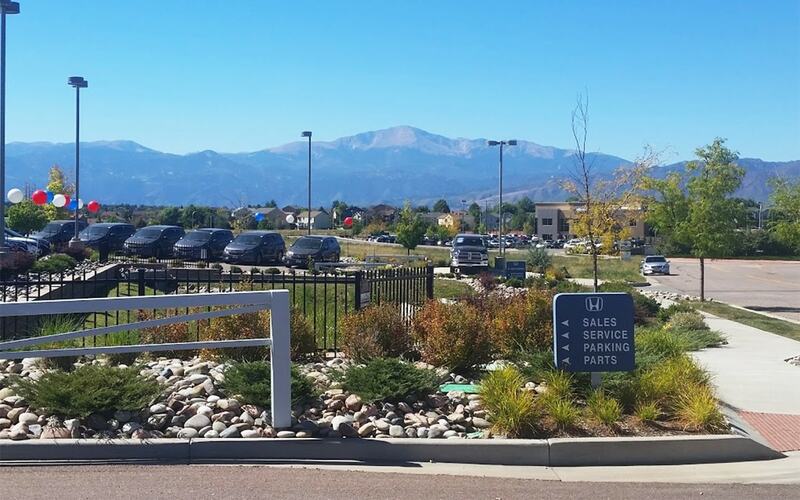 When you are in need of tire balance service, you should come to Freedom Honda, which is a leading Colorado dealership that services residents all over the Colorado Springs, Castle Rock, Monument, and Falcon area. 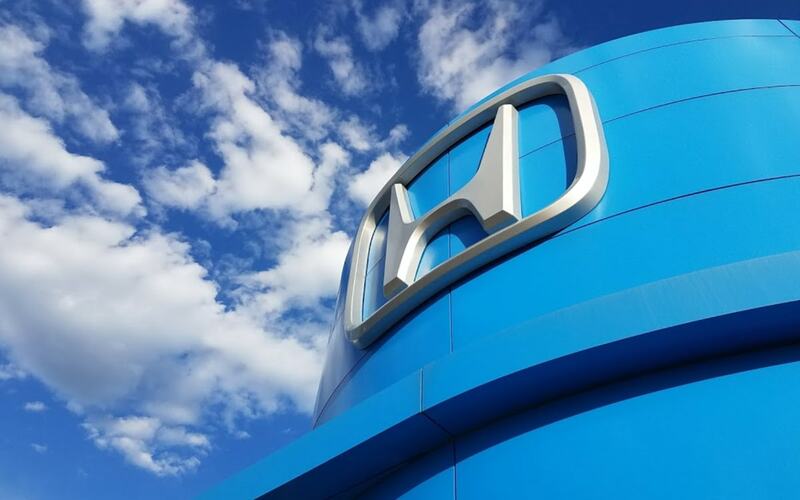 One of the main benefits of coming to this dealership is that your car will be handled by a Honda Master Certified Technician. These professionals can not only help with your tire balance service needs, but any other maintenance or detailing services that you need. 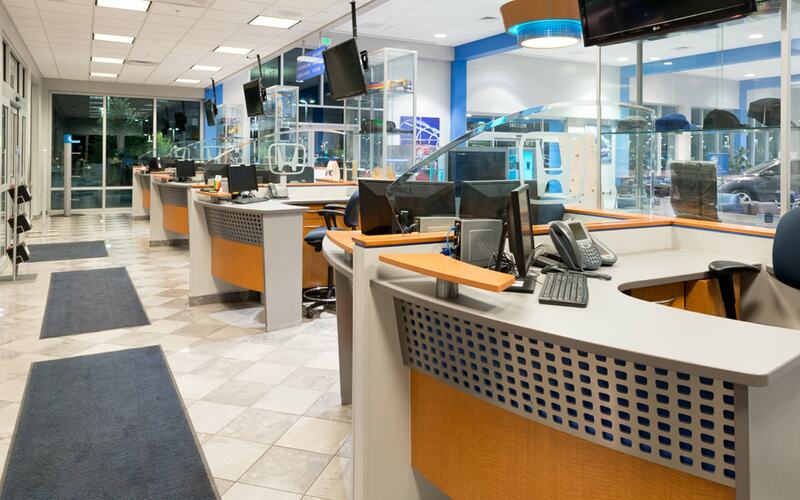 While you wait at the dealership for your tire balance service to be done, you will enjoy the relaxing waiting area. This brand-new facility will provide you with a comfortable place to relax and plenty of fresh donuts and fruit while you wait inside. 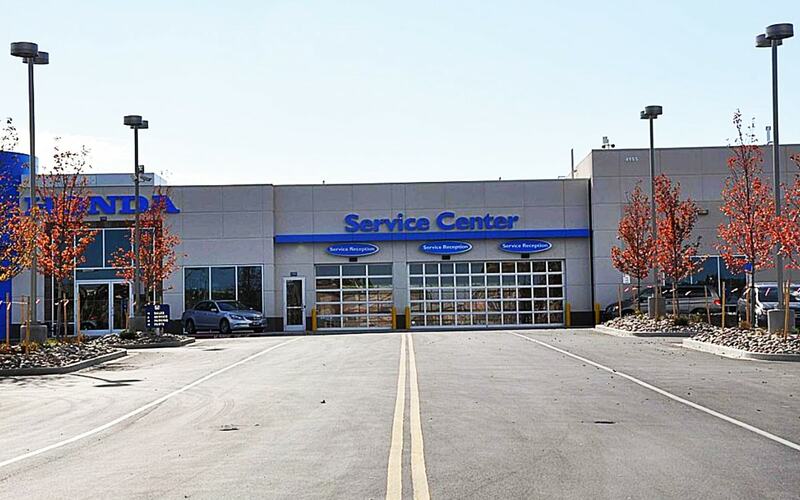 Contact our service department today and book your next Tire Balance with us today.